Soundgarden frontman Chris Cornell wasn’t acting like himself before he took his own life last month, and was “on a rant” while speaking to his wife on the phone prior to his suicide, according to Cornell’s widow Vicky. Vicky Cornell spoke with People, saying that Cornell, who was normally “humble, sweet, kind and good, with the patience of saint,” was acting like a very different person during their phone conversation prior to his suicide by hanging. According to Vicky Cornell, her husband, who had struggled with substance abuse for years, hadn’t relapsed since 2009, but “something was off” about him in the period leading up to his death. 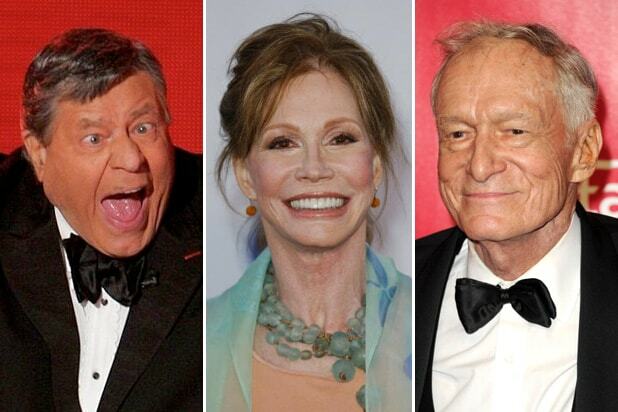 The musician’s widow added that he became uncharacteristically “mean” in their phone conversation prior to his death. “I said, ‘You need to tell me what you took,’ and he just got mean. That wasn’t my Chris,” Cornell said. According to a statement issued by Cornell’s family shortly after his death, the musician had a prescription to Ativan, an anti-anxiey medication. The statement noted that some medical literature indicates that Ativan can cause paranoid or suicidal thoughts, slurred speech and impaired judgment. 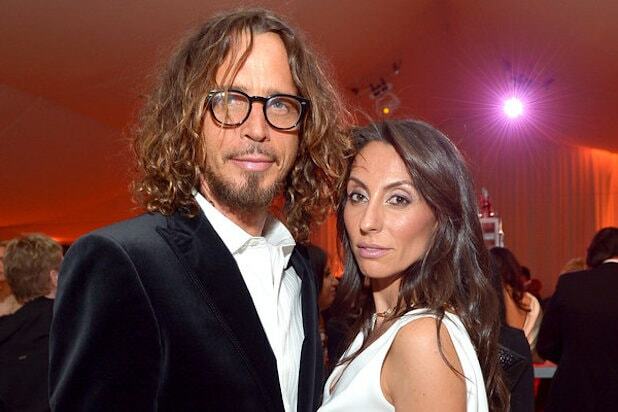 Cornell was found dead in a Detroit hotel room following a Soundgarden concert on Thursday. The cause of death was ruled suicide by hanging.